Author Bio : Pyramidions has a team of Top App Developers in India. We have expert mobile app developers for an enterprise. We have passionate content writers who write articles on various topics. Below mentioned are some app store suggestions which the brand has to consider prior to uploading its app onto the App Store. If the links embedded in a brand's app are fragmented or malfunctioning, then the app has a high chance of being dismissed from the app store. Expect your app to surely be rejected on the app store if the links contained within the app are broken and don’t work. For a brand to get potential customers, it should also be based on the details given in the app's description. The probability of users deciding not to install the app is more than the risk of getting the app dismissed. This could be circumvented by having well-organized content. Provided that an app has been dismissed earlier, it is not a good idea to resubmit the app again with a non-identical name, design and theme. New attributes have to be incorporated to show uniqueness. If not the app would be dismissed again. It should also be contemplated to augment the UX so that more customers will see it handy. Akin to SEO for websites, putting time and assets into this factor would make a brand's app more perceivable. This is important during the starting period where the app is about to begin getting traction. 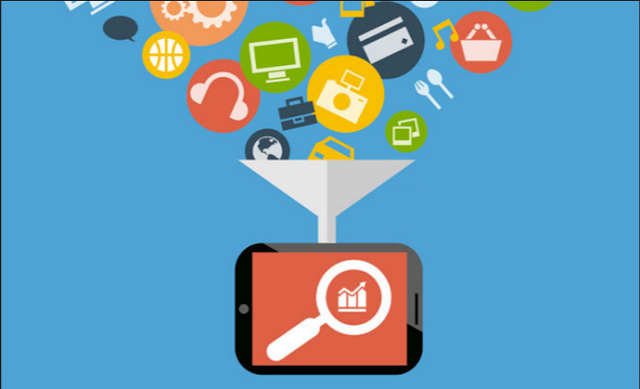 Paid procurement of customers is also a way to increase app downloads instantaneously. This situation takes a more radical approach if the brand is well funded. Focus should be given to the other apps as well available in the group where the app will be uploaded to. If there are many similarities between the uploaded app and the others, the app would not be beneficial to the users and could be dismissed. It is better to execute social media integration in the user signup procedure. If this is not followed, then the signup process must be smooth flowing and comprehensible to all the users. Similar to the various app store instructions, the brand should pay heed to the ad instructions for the corresponding app stores. Creatives can make a substantial difference in advertising the brand's app. It gives a unique feature/ look for the app. A memorable icon design will make the app look more perceivable and appropriate for the users. This is possibly the most crucial guideline of all the other ones. If a brand's app has got a rating of 3 or 4 stars out of 5, few bad reviews at the top could create problems. New consumers who are going to install the app, observe the brand new reviews at first. Even though it takes some time to implement the changes, the brand should have replied to those users. This indicates a feeling of dedication for the other customers and they might be more interested in downloading the app. The above-mentioned guidelines are fundamental steps to help the brand get a lot of downloads. It is one thinking for a brand to follow its idea and design an app. However, it is a whole new thing if the brand wants users to install and use the app consistently.